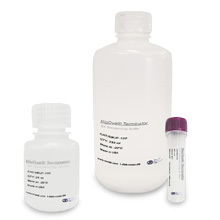 The 2X BlueStar™ PCR Master Mix is a pre-mixed 2X concentrated solution containing HoTaq™ DNA Polymerase, reaction buffer, gel loading dye, MgCl2 and dNTPs. 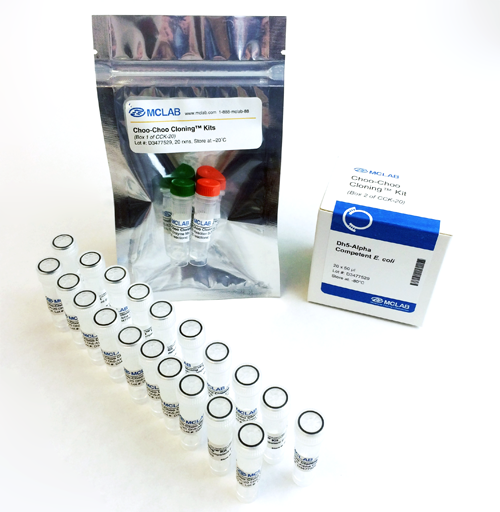 The HoTaq™ DNA Polymerase offers hot start PCR for room temperature reaction set-up. The 2X BlueStar™ PCR Master Mix is ideal for applications requiring high yields and routine PCR laboratory use, such as SNP analysis and high throughput end-point PCR. 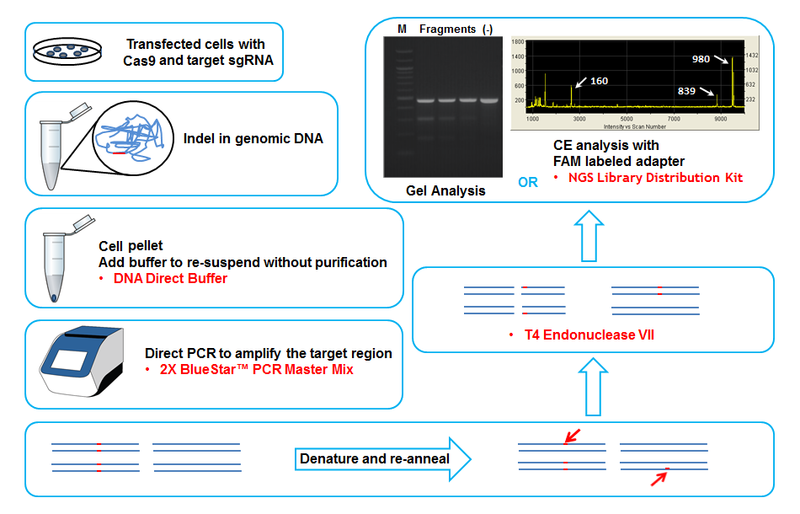 High Target Yield: 2X BlueStar™ PCR Master Mix is designed with a buffer system optimized for maximum robustness and exceptional polymerase performance. Greater Specificity: Hot-start PCR prevents non-specific amplification while increasing target yield. Enhanced Sensitivity: The HoTaq™ DNA polymerase provides superior amplification regardless of template concentration. 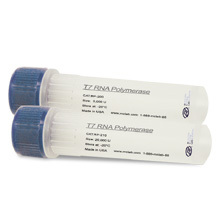 Convenient Format: The convenient master mix only requires the addition of PCR primers and DNA template for amplication. 1. Prepare the reaction at room temperature. 2. Add template, primers and H2O to make up ½ of the desired total volume, and then add equal volume of 2x master mix. 3. 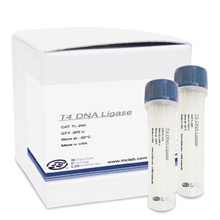 The master mix contains a high fidelity DNA polymerase. 4. The elongation speed of this master mix is about 2 Kb per minute. 5. The blue dye runs at about 1 Kb position on an agarose gel.